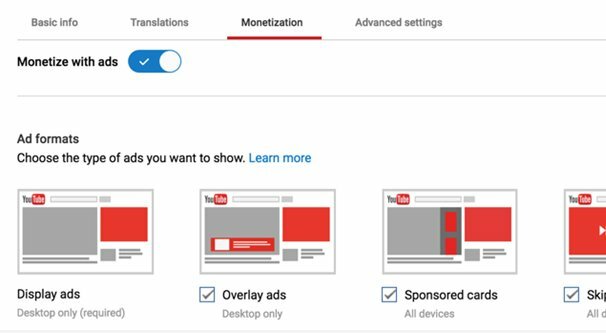 Blog > YouTube > Why Is My New YouTube Video Ad Active But Not Running? 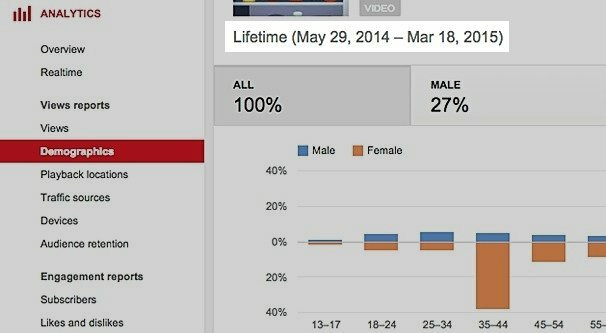 YouTube is one of the world’s largest social networks, with an audience of over a billion people. It should come as no surprise that advertising is the name of the game, often to the detriment of actual content creators, though that’s beside the point. If you’re looking to advertise on YouTube, good for you! It’s a great platform for advertising, if you can advertise in the right way and on the right content. I simply caution you to make sure you review the content your ads are running over, to make sure you’re not like, accidentally associating your brand with Nazi rhetoric or anti-vaxx content or some other socially destructive content. There are, of course, a lot of ways that advertising can go wrong. Many such issues might not even come up as issues at first. 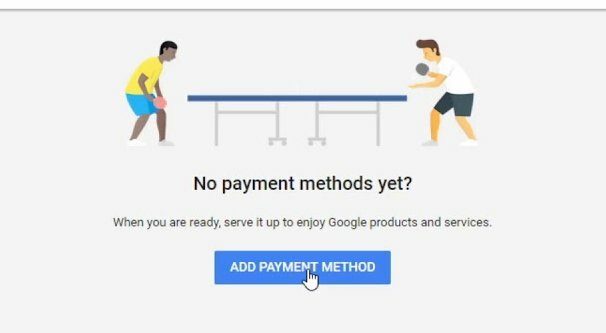 It’s one thing to have no payment method on your account, thus restricting you from running ads. It’s quite another to have your ads all set up, only to find them inoperative. In fact, this is one of the more common issues with no reliable diagnosis. You set up your ads, you set up your targeting, you verify your payments are active, and you run the ads. It shows your ads as active, but when you check your analytics, all you see are some big, fat zeroes. No impressions, no clicks, no run time. What’s going on? Well, this is the most troublesome issue with YouTube ads because it can come from a dozen or more different causes. Some of them might have to do with targeting, others with payment, and still others with settings. I’m going to give you a checklist to go through, and you can check your own situation and see if any of them apply. I’m mostly just going to run down a series of different causes as to why you might be seeing zero impressions on your YouTube ads. If you find one as the cause, go ahead and correct it. I might also recommend going through the rest of the list, just in case more than one cause applies. Check the date range in your analytics view. This is a dumb error, but I’ve seen it happen on more than one occasion. Basically, sometimes you’re checking the activity of your ads using an Analytics view that is showing an incorrect date range. 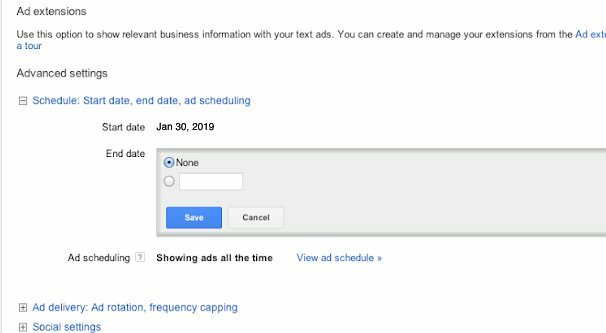 If you started running your ads on 3-1-2019, but your analytics view is for 2-1-2019 through 2-28-2019, you’re going to see zero activity for the ads. There are sanity checks in place that usually prevent this kind of issue, but now and then it pops up. It’ll make you feel dumb if it’s the case, which is why I put it first; get the simple issues out of the way. It’s the Analytics equivalent of “is your monitor plugged in” kind of problem. Everybody gets one, so don’t worry about it and don’t let it happen again. Check to make sure your ads aren’t paused. This is another “everybody does it once” issue, and it’s pausing your ads and forgetting they’re paused. It’s easy to miss the indicator saying your ads are paused, especially when you’re immediately thinking of all of the other problems that might lead to zero impressions. Just check the setting and make sure your ads are actually running before you worry about their performance. Check to see if you have stacked ad targeting. This is an issue that comes up when you’re running ads within ad sets and have targeting for both of them. You can add targeting to your ad set, and then all ads within that set have to use that set’s targeting. If you have additional targeting on the individual ads, that targeting applies only to the audience within the ad set targeting. This means you may be double-stacking and narrowing down your targeting. There are actually quite a few issues with targeting you may want to check while you’re at it. For example, check to see if your targeting is too narrow. When your targeting is overly narrow, you’re going to have trouble reaching those specific people. It doesn’t sound like that’s likely to be an issue when you’re looking at a site with over a billion users, but you have to consider their activity. Out of that billion users, maybe your targeting is cutting your potential audience size down to 200 million just based on country selection alone. Among that 200 million, then you have to narrow it down by topic, which might bring you down to 50 million. Then you’re choosing which videos or channels to advertise on, and that might not be the channels where your potential viewers are watching. Normally that shouldn’t keep you from getting any traffic at all, but if you’ve chosen low-traffic channels, inactive channels, or otherwise hampered yourself with narrow keyword choices, you may be causing yourself more issues than you think. Make sure to check the expected volume of the locations you target. Check to make sure your payment methods are in order. This is another semi-common issue, though it usually won’t actually show your ads as running if this is the problem. Sometimes you may have a valid payment method added, but it is somehow restricted from running. Alternatively, you may have money added to your account, but not enough to cover the initial bids you need to get any exposure for your ads. Again, while this can be a common issue, most of the time it will simply tell you there’s an issue with payment rather than letting it look like your ads are running when they aren’t. You can also check to see if you have any budget issues by checking your settings, under the billing and payments section, in the account budgets page. This will give you information about restrictions on your payments or budgeting that may apply. Check to make sure you’re bidding enough. Bidding for ads is an auction, so the higher you’re willing to bid, the more likely you are to win the auction. Remember, you aren’t necessarily going to be charged your maximum bid, just more than what the second-highest maximum bid is. When you’re willing to bid more, you’re able to win more placement. Conversely, if your bid isn’t high enough, you won’t win space in the auction. Remember that it’s a competitive bidding environment; other people can adjust their bids higher ensure they get space, and you have to adjust to keep up. Even if your bid is reasonable for the placement and targeting, if there’s enough competition even just a few cents higher, you’ll likely be edged out. Check to make sure you have the appropriate start and end dates. This is similar to the first one on the list, but it’s an easier mistake to make and it’s a more pressing problem. In the first instance, an error with analytics means your ads are still working, you just are looking at them the wrong way. With this issue, it means ads you want to be running are not running at all. Basically, just check to make sure your ads are either set to run immediately upon approve, or that they have a start date in the past. Also, check to make sure they either have no end date, or the end date is in the future. Setting the start date a week out and forgetting, only to panic when you realize the ads haven’t started yet. It’s fine, you set it and it’s working properly, it just hasn’t started working yet. Setting the end date to the same day as the start date. 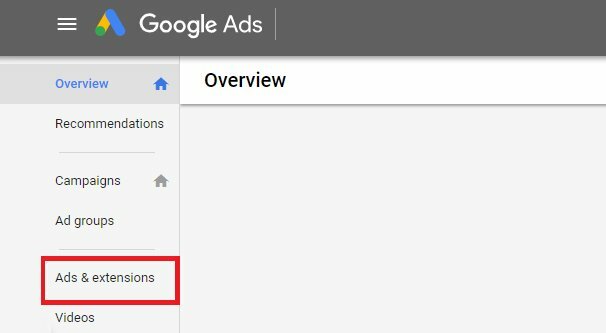 Your ads may run, but only for a few minutes or a few hours, which may not be enough time for them to get any impressions when coupled with other issues on this list. Accidentally setting both the start and end dates to the previous year. This one tends to happen more when you’re manually typing in dates rather than choosing them off a calendar, and usually happens around new years when you’re not used to the new date yet. Just make sure your dates are accurate and you should be good to go. Check to see if it’s just a weird glitch. Remember that Google ads are serving millions of people every day; sometimes there’s a glitch in the machine. Occasionally you can solve these kinds of issues by pausing your current ads, copying them into a new campaign, and setting that new campaign to run. There’s nothing different between them, but the old one doesn’t work and the new one does. Why? It’s a mystery. I consider this a “test of last resort” because it’s so very rare, but sometimes it can help. Incidentally, if you’re having an issue and it’s not on this list, please let me know when you figure it out. I wouldn’t mind expanding this guide to include other issues people encounter. In some cases, you may have more than zero impressions and even a few clicks, but your ad performance is far below what you think it should be. In this case, the above issues aren’t likely your problem. Rather, you’re probably running an ad on content that isn’t likely to be receptive to it. Running an ad for toothpaste over a video about alternatives to toothpaste isn’t going to work, right? First of all, when running a video format ad, you need a compelling video. 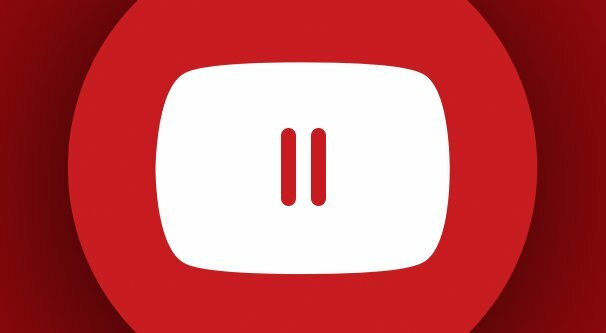 In particular, pay attention to the first ~5-15 seconds of your ad video, because after it runs for a few seconds people can skip it. If you aren’t capturing their attention in that time frame, the rest of the video doesn’t matter. Don’t forget to optimize your text! Your ads can show up in different formats and with different copy next to them. You have a headline, as well as two brief lines for copy, all of which should be short and punchy. Where are you going to send people with your ad? Granted, the choice of your landing page doesn’t matter if your ad isn’t getting clicks in the first place, but it’s an important part of optimizing your conversion rate as well. Speaking of locations, when YouTube asks you where you want your ad placement, they don’t really make it easy to choose. “Searching on YouTube” means discovery and search ads, “watching videos” means in-stream ads and bumper ads, and “include people browsing the web” allows you to also run your ads in the Google display network. Check any and all that apply. Your budget matters. 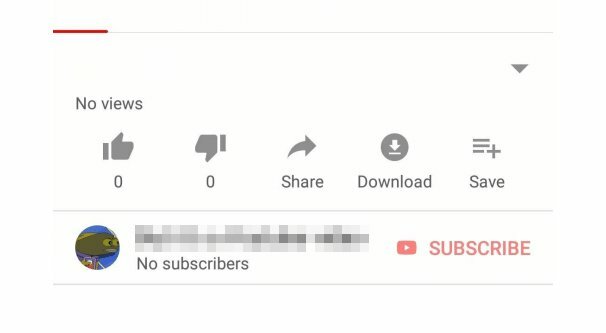 YouTube generally recommends something like $10 per day, which isn’t much, but can get you quite a few impressions when you’re paying a few cents for them. 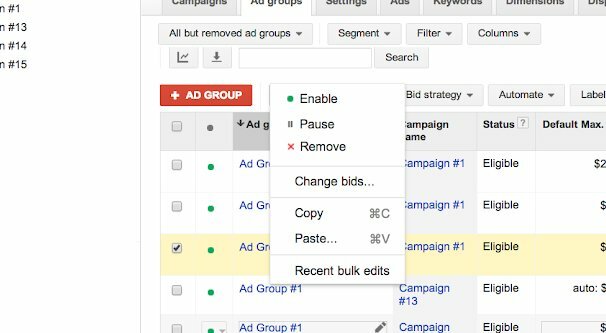 You can set whatever daily budget you want, and you can choose the specific per-click budget you want as well. Just try not to make them overlap in a way that cuts off your chances at good exposure. Choosing targeting is crucial for a good ad, especially on a platform as packed to the gills with content as YouTube. I recommend either choosing specific channels to advertise over, or choosing specific demographics, and not both. Limit yourself to the top-tier countries unless other countries have a role in your marketing, and try to cut out some additional types of traffic that might not work for you. You can always adjust your targeting later, and testing is very powerful, so use this as a route for optimization.